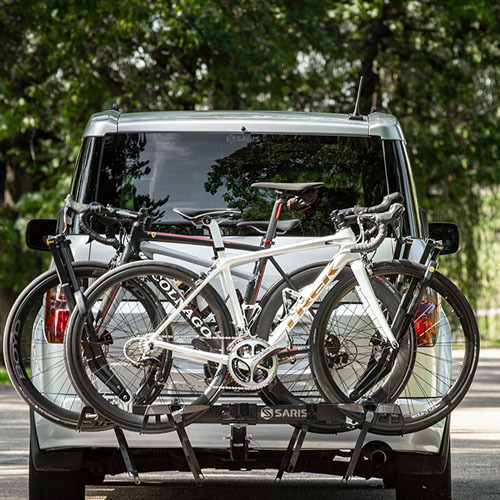 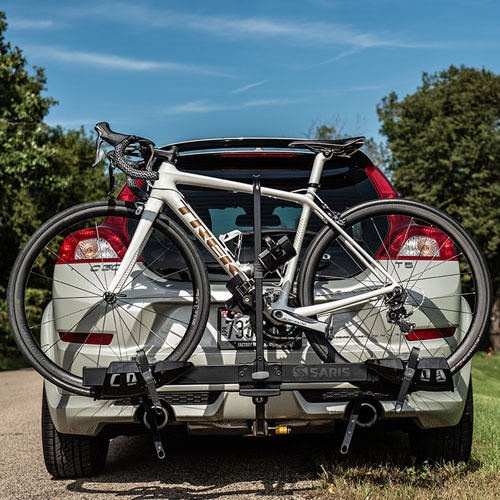 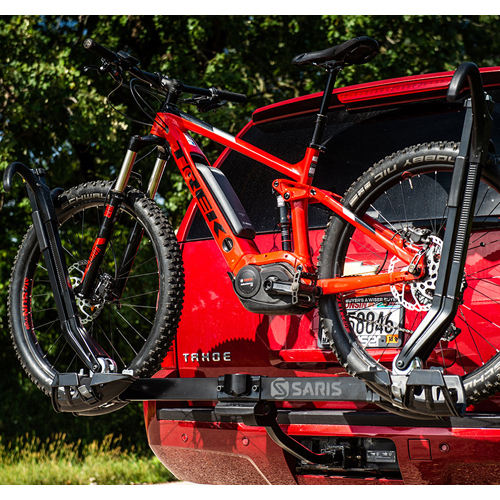 The Saris 4419 Freedom Fat Tire Wheel Holders works with all Saris Freedom Hitch Mounted Bike Racks expanding the versatility of the Saris Freedom platform style bicycle carriers to include bikes with fat tires. 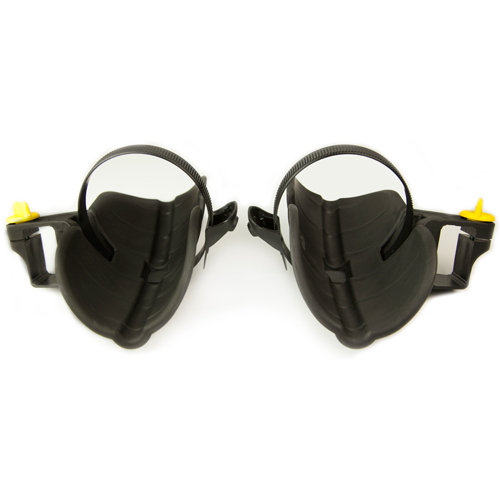 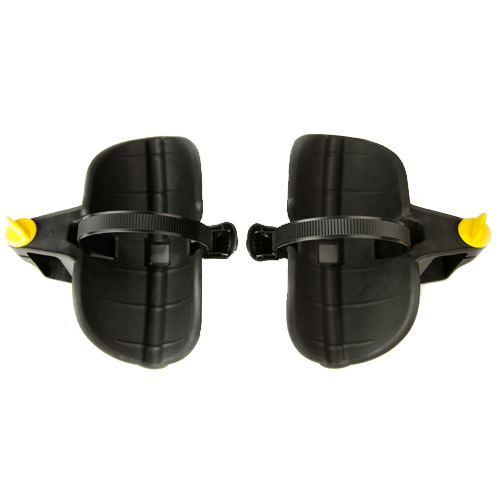 The Freedom 4419 Fat Tire Wheel Holders easily fit up to a 5" wide bicycle tire. 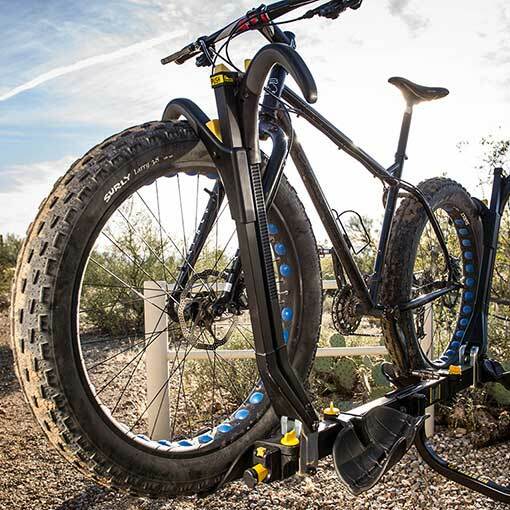 The Freedom Fat Tire Wheel Holders accommodates up to one bike.